Camp Douglas Smith is a historic lakefront property equipped to handle your getaway. College athletic teams, families, and innovative thinkers are all part of our guest list. Lets talk about making our property the destination for your event. Camp Douglas Smith sits on 75 wooded acres on the shore of Hamlin Lake, 5,000 acre man-made lake with loads of fish and beautiful sunsets. For more information about the camp or to book your next event, contact us today. We look forward to seeing you soon. 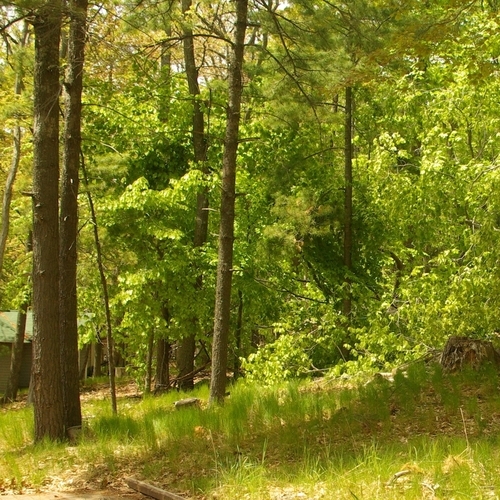 Camp Douglas Smith offers the perfect setting for a week-long retreat or a single-day conference. 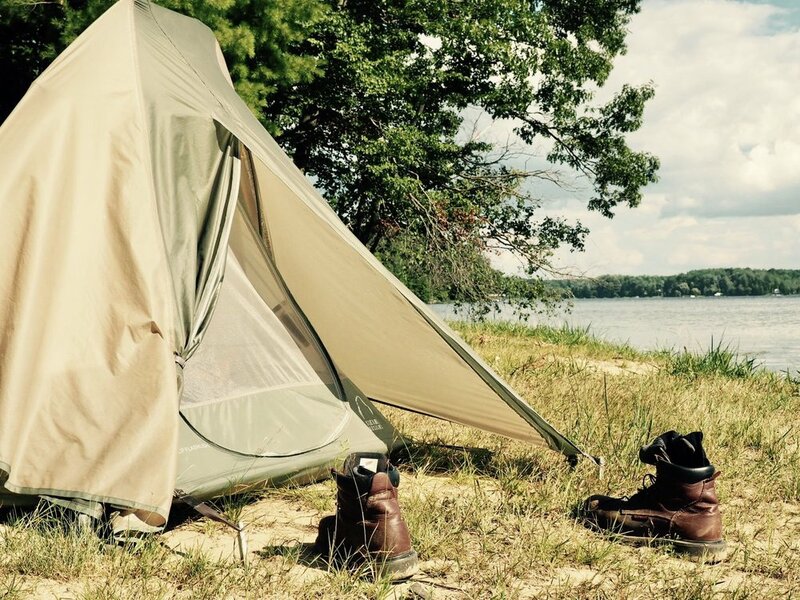 Since 1916, countless religious, educational, nonprofit and service organizations have unplugged and reconnected at this camp down beside Hamlin Lake. 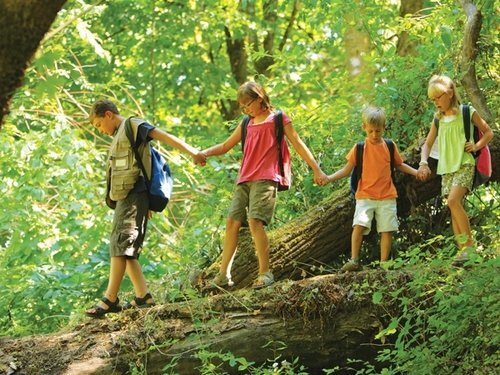 Whether you're looking for a place for your family reunion, a work-related training program, or school field trip, Camp Douglas Smith has lots to offer. We are currently in the process of planning all sorts of exciting outdoor/educational events for the summer of 2019.